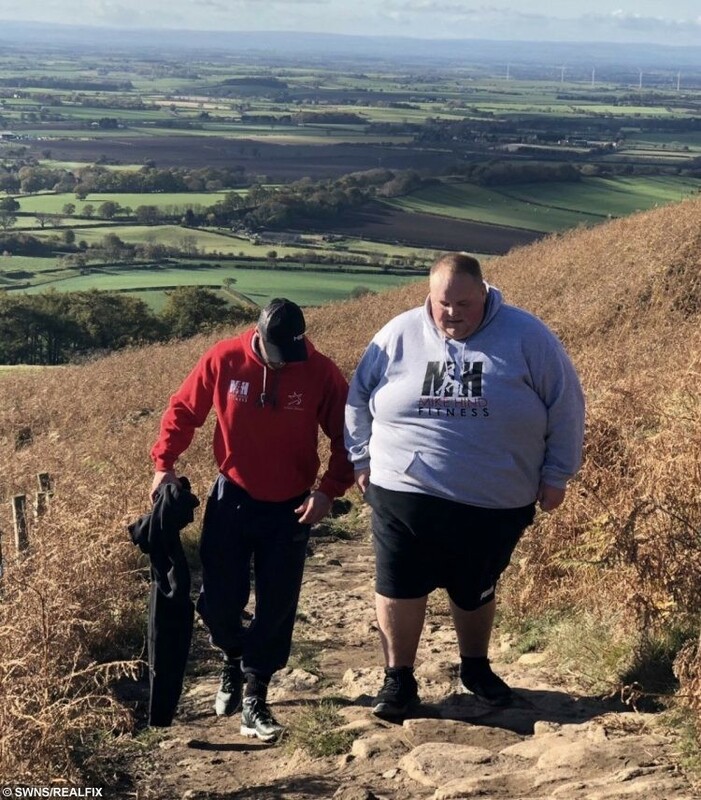 A morbidly obese junk food lover who was banned from his local takeaways has lost a whopping 10 stone in just 15 weeks. 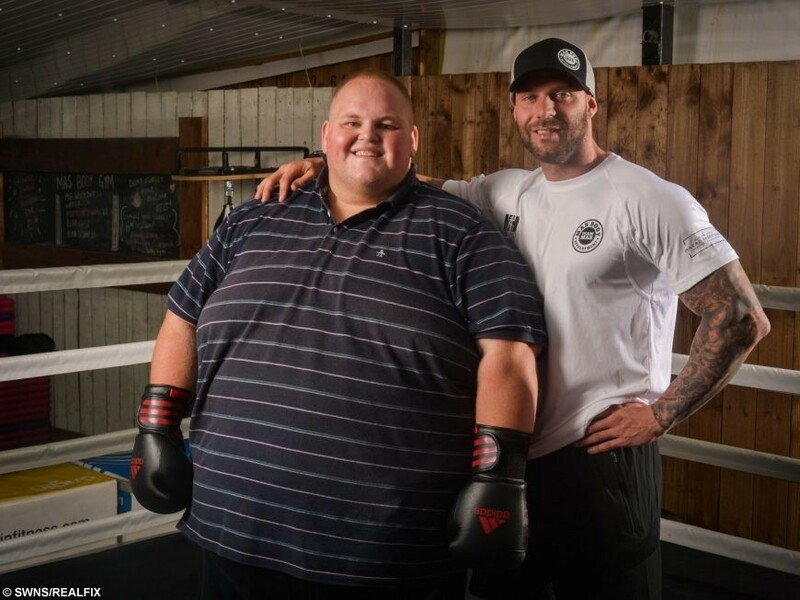 Darren ‘Dibsy’ McClintock’s weighed the same as two baby elephants at 40 stone but has seen his weight plummet since doctors gave him the ultimatum: ‘diet or die’. The die hard Middlesbrough fan, 28, has come on leaps and bounds and can now tie his own laces, get a seat belt around him and fit in the bath. He has also been to the cinema for the first time in years, rode a bike and booked his first holiday abroad in half a decade. 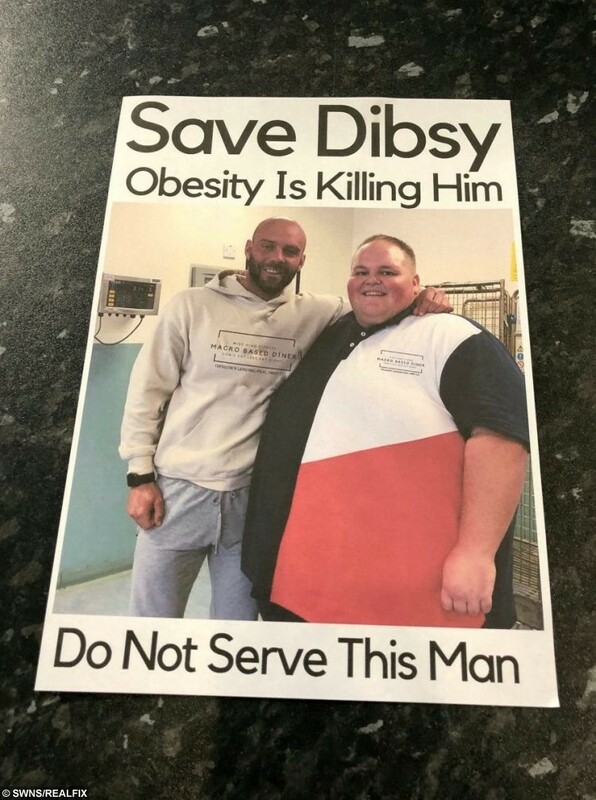 Dibsy says his new regime, which has seen him swap pop for protein shakes and pasties for pineapples, has ‘saved his life’. 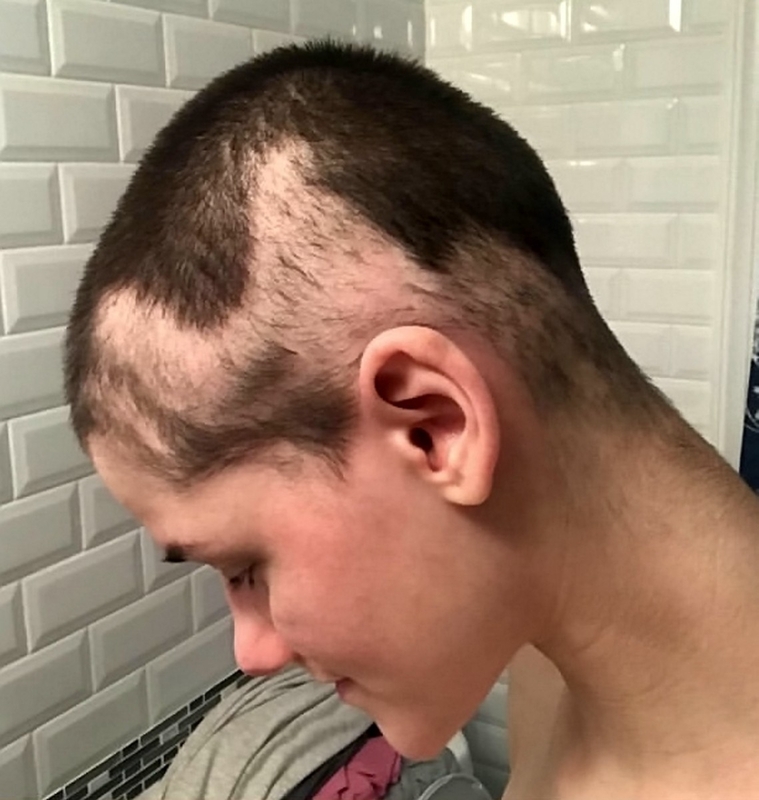 Dibsy said: “My life has turned around within the last 15 weeks. “I can actually go out and about and do things that normal people can do but take for granted. “My body aches but I feel so much better because I’m eating properly and working out every day. “Every aspect of my life has improved for the better. “Obviously I’m physically fitter but I’m much happier as well, I used to be depressed and sad. “It was my birthday in December and I treated myself to fish and chips but I ate half and threw it away, I don’t even like it anymore. 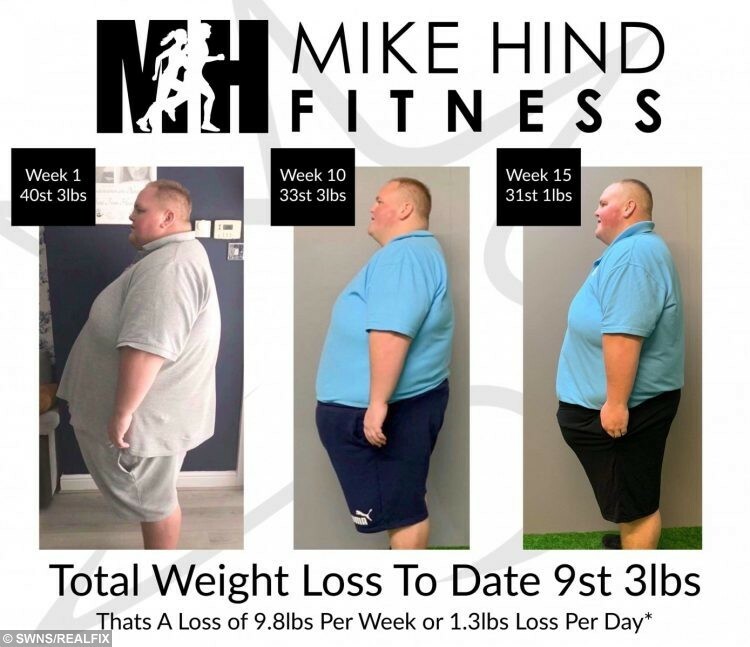 The incredible progress is in large part thanks to personal trainer, Mike Hind, who took the drastic move to have him banned from Middlesbrough takeaways in October. The 35-year-old has had Dibsy on a strict regime involving two workouts every day, including Christmas and birthdays. Mike has also taken control of Dibsy’s diet, feeding him high protein meals that tally up to 3,000 calories a day. Over the past 15 weeks Mike has cut a whopping 1,000,000 calories from his most challenging client’s diet. Dibsy’s workout regime involves two hours of cardio, on a treadmill or bike, in the morning and working with weights for one or two hours in the evening. Mike said: “Dibsy has been absolutely incredible, I’m so proud of the work he’s done and the progress he has made. “He knew it was going to be hard work but he’s got his head down and got on with it. “The way I see it this was a case of life or death. “If Dibsy hadn’t made a change in his life then it could have been the end for him. 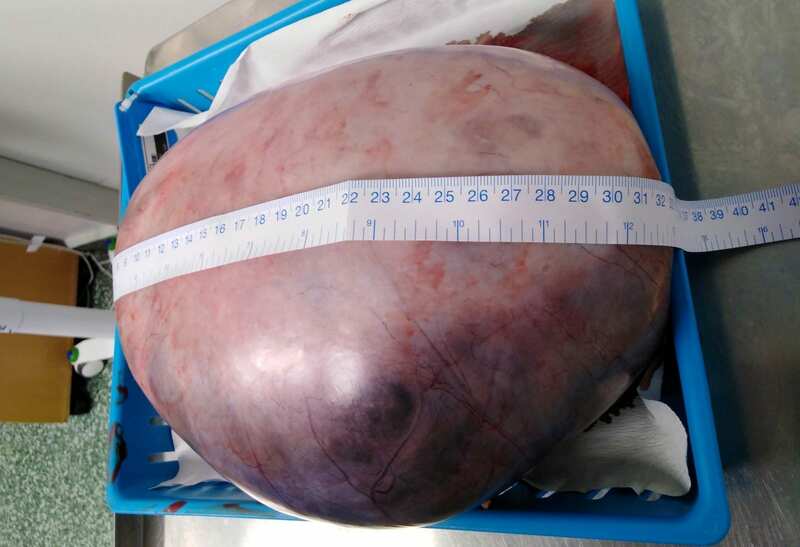 Had his weight remained what it was, he wouldn’t have been eligible for the procedure. Mike’s aim is to get Dibsy’s weight down to 20 stone by the end of the year. 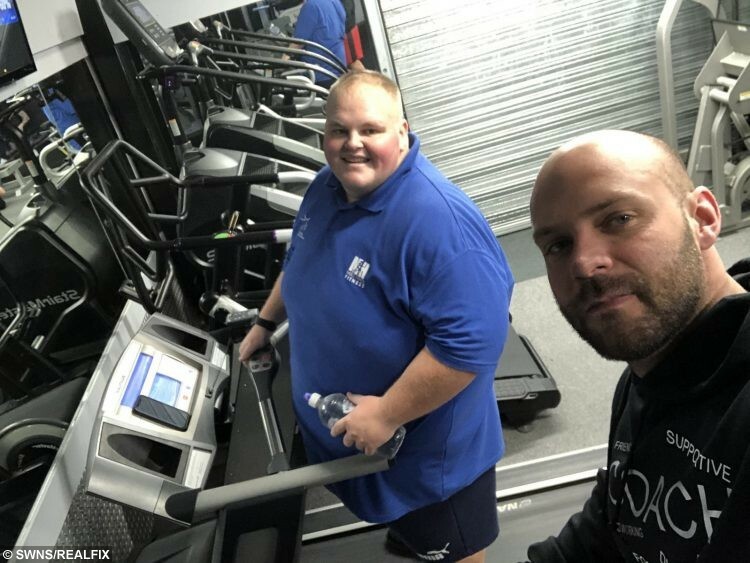 Dibsy has revealed the stark contrast in his diet before and after starting his weight loss journey.